Different stuff for different puffs. We all have different needs and even those can vary from day to day! We try to keep a plethora of products around to help us along with our day, whether we need a boost of focus or a moment to chill. 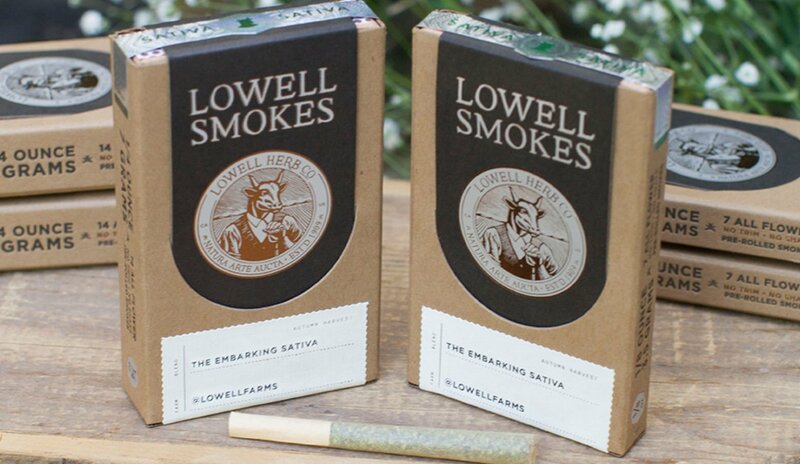 Ventura Pineapple from Lowell Herb Co.
Lowell Farms has done it again! 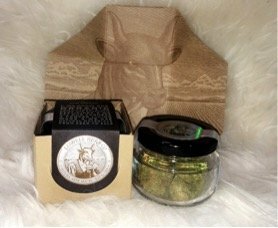 We gave their Ventura Pineapple strain a go and loved the wakeful, but calm head high. A little different from the typical sativa hybrid, Ventura Pineapple has a whopping 21% THC, and is great for some creative inspiration and a general mood boost. 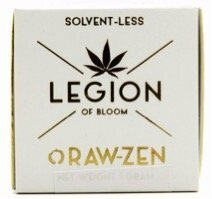 Being the fans of Legion of Bloom that we are, we are consistently blown away by their Raw-Zen! This Gorilla Glue #4 extract is an excellent choice for dabbers who want to feel relaxed and cheerful without becoming too sleepy. 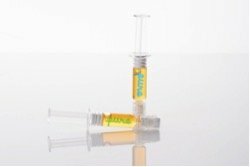 Pure Vape’s innovative extract syringes can be smoked, dabbed AND eaten, so just choose your favorite dish and squeeze a bit of your preferred syringe onto it…voilá! For a post-meal treat, make a cup of hot cocoa, add a dash of nutmeg, and a squeeze of Pure Vape’s indica Strawberry Cough extract to bring on a tranquil euphoria. 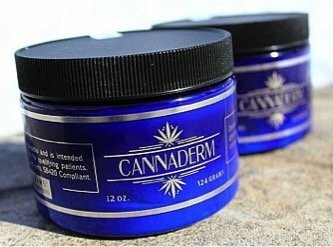 We’ve said it once, we’ll say it again- Cannaderm is incredible! From achy muscles to inflamed skin, this all natural, luscious body butter does so much to alleviate the body’s sore spots. 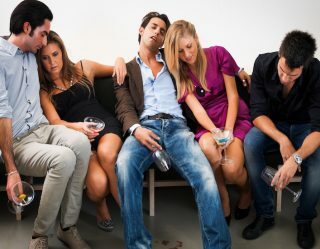 Seriously- everyone in the office uses this stuff!